The Occunomix Heat Pax Toe Warmers delivers hours of warmth and relief from the cold weather. It provides an effective defense against winter cold. Suitable for use during construction work, outdoor sports, working in the yard and more. 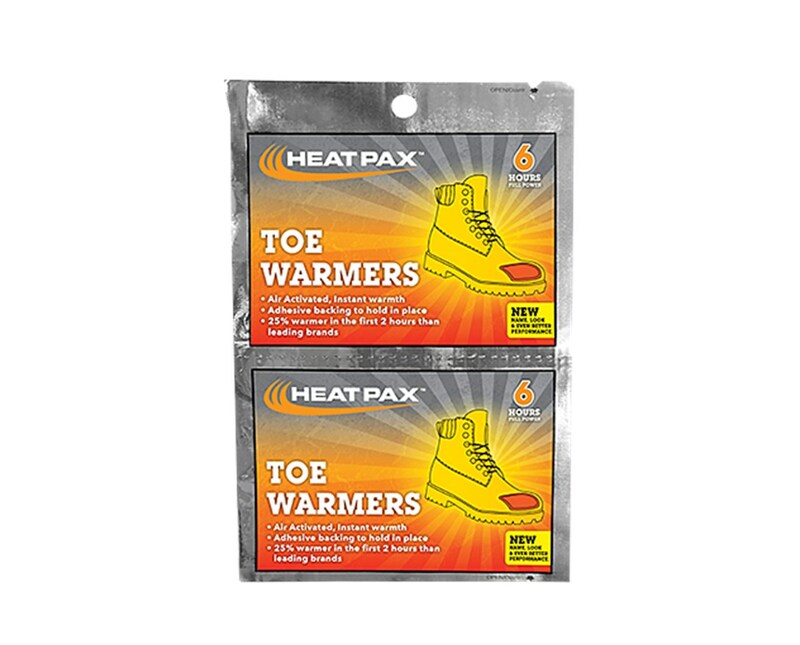 The Occunomix Heat Pax Toe Warmers is air activated and provides instant warmth. Its thin design fits comfortably inside most footwear. It also comes with an adhesive backing to hold it in place. Just open the warmers to activate up to 10 hours of constant, safe heat. 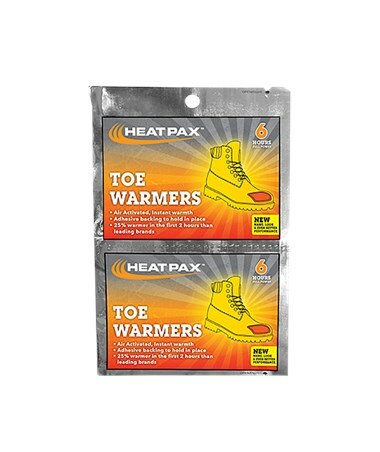 The Occunomix Heat Pax Toe Warmers is safe, odorless and ultra-thin for comfortable use. Made of natural, heat generating ingredients stored in soft, flexible inserts. Reseal inserts in an airtight container for use across multiple days.